i like bendy fnaf horror game and just cool game that you texted me. 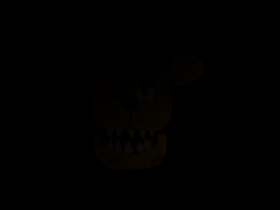 Sorry that all the FNaF type games are not shared, I am currently remastering all of the games. My First game is my TOP priority.